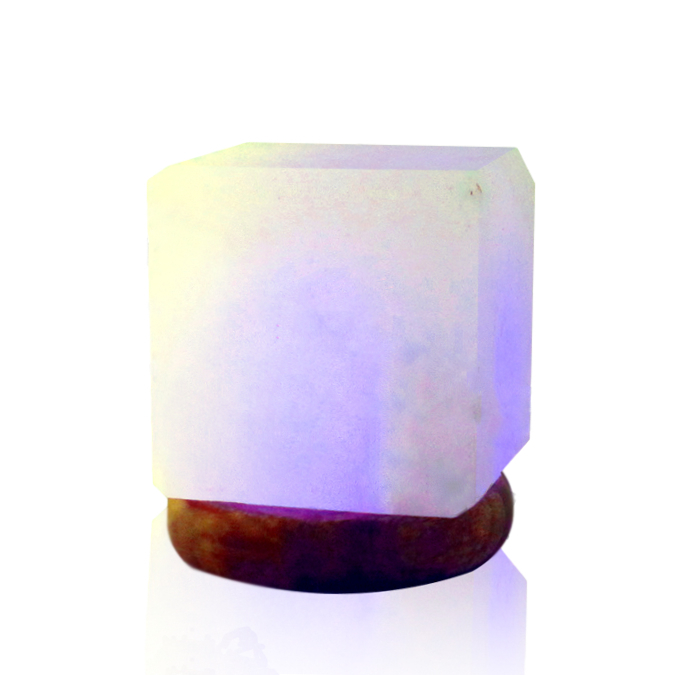 Himalayan Salt Lamp, USB - Cube 4"
This 4" LED "Cube" connects through any USB port. 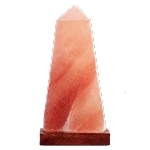 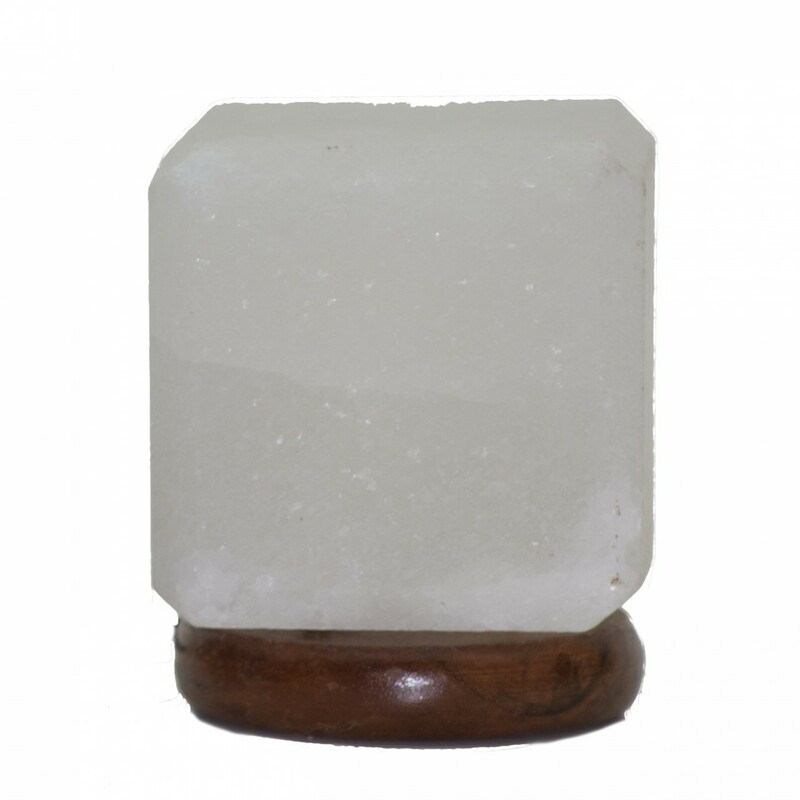 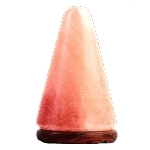 Traditional cube cut Himalayan Salt USB lamp. 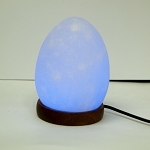 Color display rotates from white, yellow, green, blue and purple.